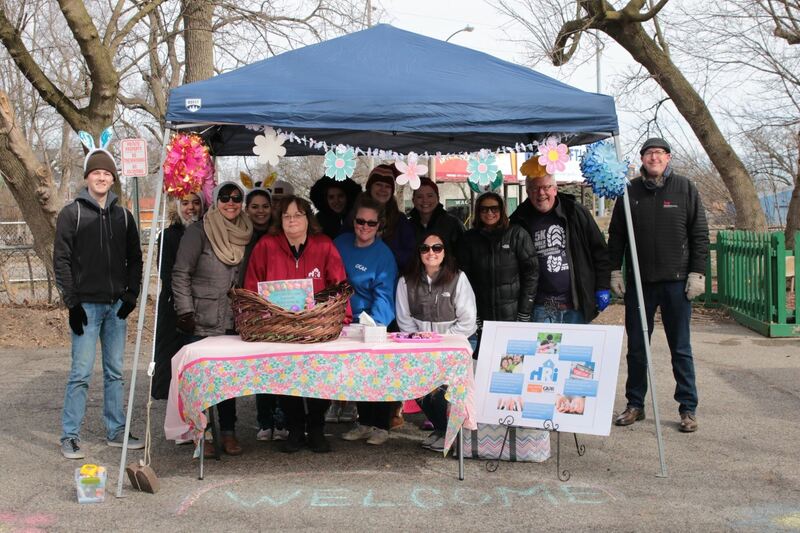 More than 100 GKAR Members attended the 2018 Walk to End Homelessness, an annual fundraiser put on by Kalamazoo's Housing Resources, Inc. In true REALTOR® style, these GKAR Members demonstrated their support in the fight against homelessness by raising more than $11,000 for the cause. GKAR's Community Relations Committee coordinates GKAR's participation in the Walk each year. Lindsay Flynn (Chair), Audrey Andrews, Holly Babb, Ben Barber, Charlie Bradford, Michele Brown, Cam Cavanaugh, Jennifer Copeland, Suzzette Deaux, Tammy Dykema, Lisa Faber, Lindsey Fisk, Stephanie Goldsberry, Courtney Howrigon, Joe Huizar, Shelby Meyer, Carl Phalin, DeAnna Phillips, Elyce Rosenbach, Kathi Vlachos, Tami Wolthuis, and Irene Zuiderveen.